On the 26th December 2018 my amazing mum passed away. She had a heart transplant 5 years ago, all was going well but unfortunately March 18 we heard the awful news that her heart was rejecting and nothing could be done. November brought us more bad news that she only had months to live – she went in to Papworth so they could try and make her more comfortable as she had a lot of fluid retention and we were planning on having her home for Christmas but the Friday before, we were told she could not come home and had days to live. She passed away on Boxing Day. Thanks to Papworth we got them extra years with her and she got to see her granddaughter born who she adored. 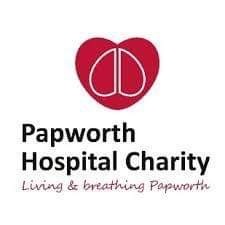 Papworth were also amazing with mum in her last days. Despite her illness she never let it stop her doing anything and was an incredibly brave, intelligent, kind and inspiring woman who will be missed dearly by all. In honour of Jessica’s mother, we are holding an online raffle to raise money for Papworth which Jess has been raising since her mother passed. The wonderful people at The Long Road Festival have kindly donated Two x General Camping Tickets for the lucky raffle winner and a plus one to attend. 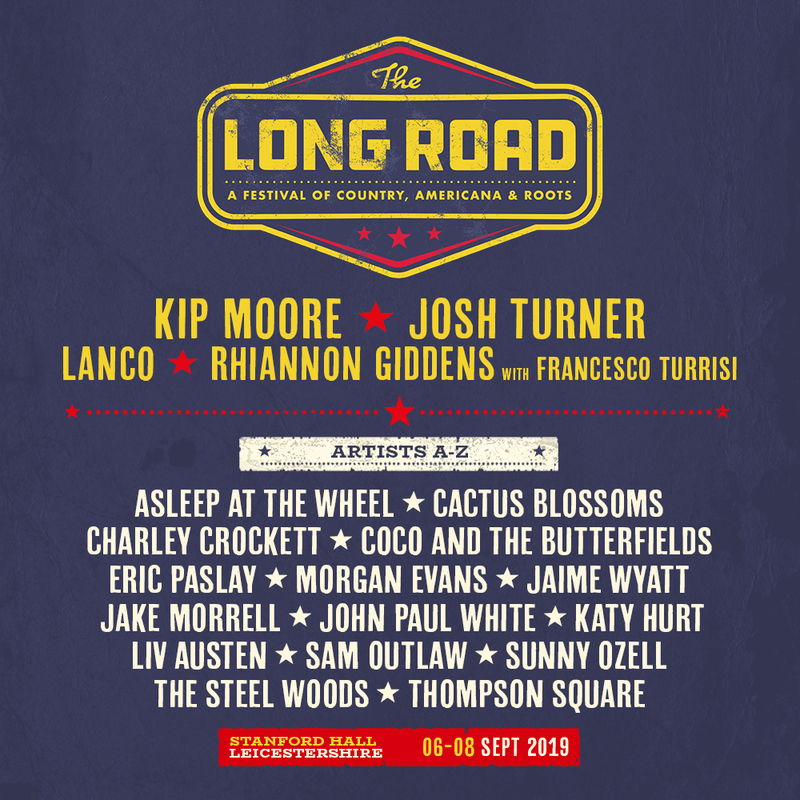 The Long Road Festival is in its second year this year and has a strong line up with artists such as Kip Moore, Josh Turner, Sam Outlaw, Thompson Square, Lanco, Rhiannon Giddens, Asleep at the Wheel, The Cactus Blossoms, John Paul White, The Steel Woods, Liv Austen, Morgan Evans, Eric Paslay, Charley Crockett, Coco and the Butterfields, Jake Morrell, Katy Hurt, Sunny Ozell, Jamie Wyatt and many more to be announced. 100% of the proceeds go to the Charity of Papworth Hospital. The prize will be drawn in June and tickets for The Long Road will be ready from Mid July onwards (Don’t worry, it will before the festival happens). Jessica is one of my closest and oldest friends and her mother Frankie was one of the greatest women I ever knew and would have you giggling and smiling within seconds of meeting her. We would very much appreciate the support for this fund raising, whether it is sharing a post, spreading the word, buying a raffle ticket, donating, anything. If anyone wishes to donate anything to the raffle for more prizes please get in touch, we appreciate anything and if we only have the tickets as a prize, well then I think that is pretty awesome as what a great prize it is. Royal Papworth Hospital is a leading heart and lung hospital, located in Papworth Everard in Cambridgeshire, England. It was home to the first successful heart transplant in the UK, the world’s first successful heart, lung and liver transplant, and one of the world’s first non-beating-heart transplants. Visit The Long Road Festival site here and keep up to with line up announcements, news and also, buy tickets as it is such a wonderful and unique festival and hello….Kip Moore.